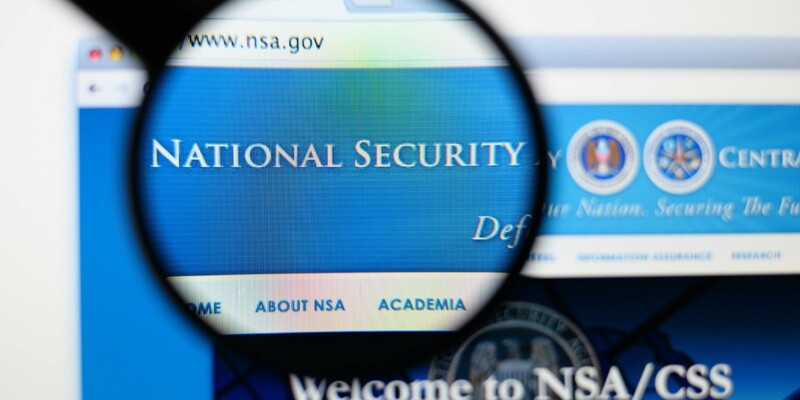 The National Security Agency (NSA) won’t be ending its mass phone surveillance program early, unfortunately. The 2nd United States Circuit Court of Appeals has ruled that the organization can continue with its 180-day transition period until November 29, before the US Freedom Act‘s new surveillance requirements apply. The Freedom Act will prohibit the NSA from continuing this type of surveillance. Despite determining in May that the intrusive anti-terrorist surveillance was illegal and unauthorized by the US Patriot Act, the Circuit Court of Appeals said today an abrupt end to the program would actually be against public interest.